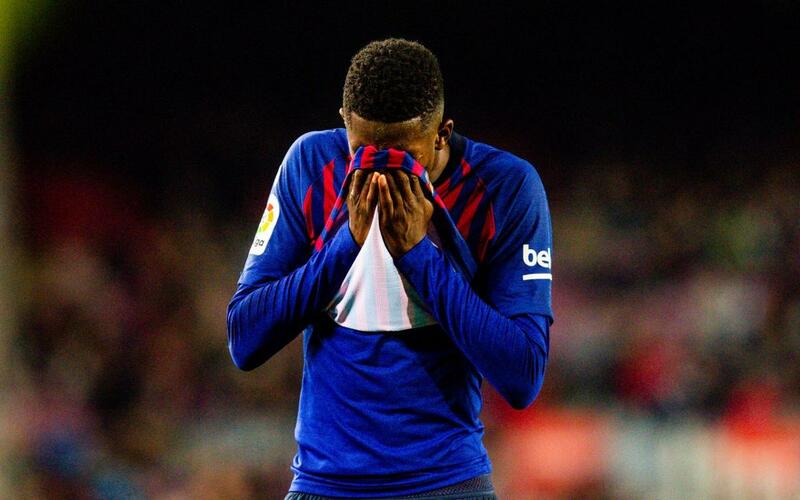 The worst news from Barça-Leganés was the injury to Ousmane Dembélé, who has a sprained left ankle. On Monday, more tests will be done to find out the exact extent of the injury. "Hopefully he won't be out for long," Valverde said after the game. The injury to the No.11 occurred in what had surely been one of his best games in a Barça shirt. Before being replaced, the striker displayed speed, daring (12 dribbles in the first half, his best record at Barça) and an eye for goal, his cool finish opening the scoring in the first half. The goal against Leganés was his 13th this season, surpassing the 12 scored with Rennes in the 2015/16 campaign. It was also the 50th match Dembélé played with the first team. Below you can enjoy all the goals scored by Ousmane Dembélé in 2018.